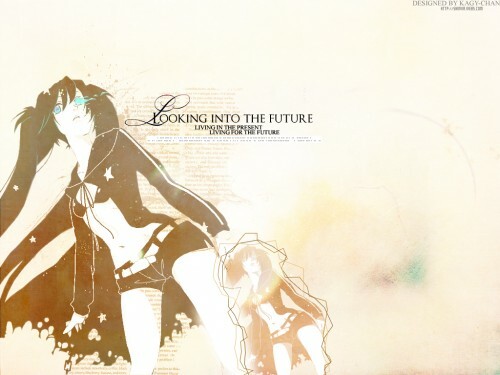 A wallpaper from black rock shooter. Browse Black Rock Shooter Gallery: Recent | Popular. I really like the style! Keep it up, the good work! looks great, but i reckon u didn't need to add the little version of her in the wallpaper. Nice ! I really like it ! Quote by MikelNice ! I really like it ! This needs a better more detailed description.